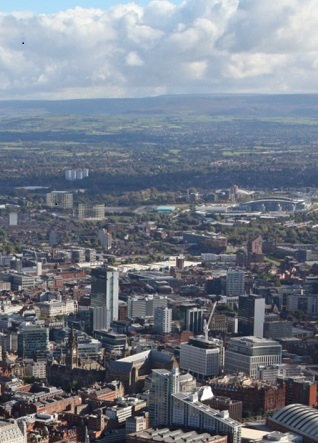 The Greater Manchester Natural Capital Investment Plan is a first such plan to encourage the involvement of private and public sector funds. It presents financing models, priority projects in pipeline and recommendations to put the plan into practice. Natural capital statements combine natural capital income statement and balance sheet, which together can tell us how dependent a company is on natural capital; and whether it is prepared for the future.